Taking as its point of departure Roland Barthes' classic series of essays, Mythologies, Rebecca Houze presents an exploration of signs and symbols in the visual landscape of postmodernity. In nine chapters Houze considers a range of contemporary phenomena, from the history of sustainability to the meaning of sports and children's building toys. Among the ubiquitous global trademarks she examines are BP, McDonald's, and Nike. What do these icons say to us today? What political and ideological messages are hidden beneath their surfaces? Taking the idea of myth in its broadest sense, the individual case studies employ a variety of analytic methods derived from linguistics, psychoanalysis, anthropology, sociology, and art history. 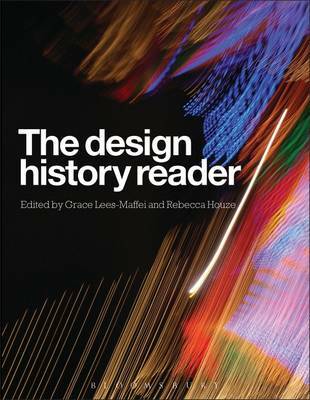 In their eclecticism of approach they demonstrate the interdisciplinarity of design history and design studies. Just as Barthes' meditations on culture concentrated on his native France, New Mythologies is rooted in the author's experience of living and teaching in the United States. Houze's reflections encompass both contemporary American popular culture and the history of American industry, with reference to such foundational figures as Thomas Jefferson and Walt Disney. The collection provides a point of entry into today's complex postmodern or post-postmodern world, and suggests some ways of thinking about its meanings, and the lessons we might learn from it. 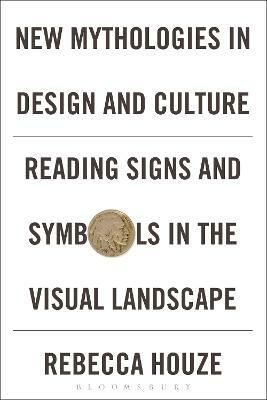 Buy New Mythologies in Design and Culture by Rebecca Houze from Australia's Online Independent Bookstore, Boomerang Books. 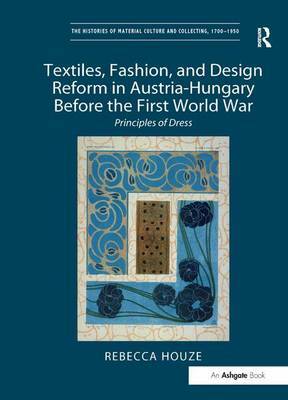 Rebecca Houze is Associate Professor of Art History at Northern Illinois University, USA, where she teaches courses on the history of design and the decorative arts. 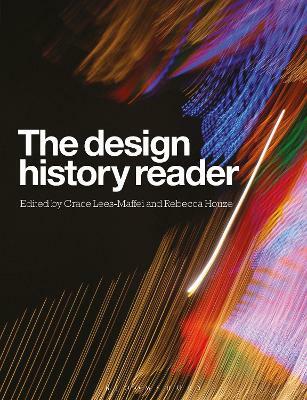 She is the co-editor, with Grace Lees-Maffei, of 'The Design History Reader' (Bloomsbury 2010).